It’s dead quiet and beautiful, just you and your truck in that vast, empty parking lot at night. In winter, there’s the snow blowing across the windshield and performing a ballet in the cones of light from the lamp posts. The rest of the year, you might have rain or a sky full of stars or a big, fat moon watching you work. “You’re out there all alone, peaceful. In the winter, it’s absolutely a ball. 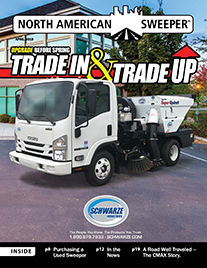 You know you have a job to do and you get in there and do it.” For Bud York, working alone at night sweeping or plowing parking lots across eastern Idaho is his favorite part of the business. Not that staying out late at night is all he does, even if there have been plenty of times when he would sweep all night after knocking on doors all day long to grow the business. 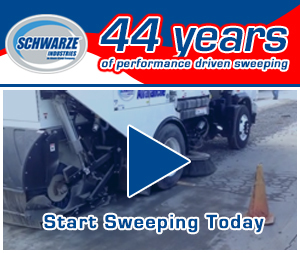 Since 2005, he and his wife, Sandra, have owned Superior Sweeping & Snow Removal in Idaho Falls, buying it when the deteriorated company was bringing in only $50,000 to $75,000 a year and building it into a reliable and respected business with over $550,000 in annual revenues. “When I was laid off from construction in the winter, I started snowplowing for a local guy who was in business for thirty years. When his health began to fail, I made him an offer to take it over,” York remembers. 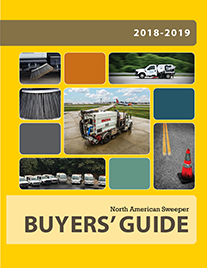 The Yorks updated the equipment and made sure their crews—currently four full-timers in summer and ten to twelve in the winter—did the work more efficiently and better. But more important with respect to where the company is today has been the diversification. Although eastern Idaho doesn’t seem to have been hit as hard by the economy as other places across the county, York still sees some impact from the downturn. 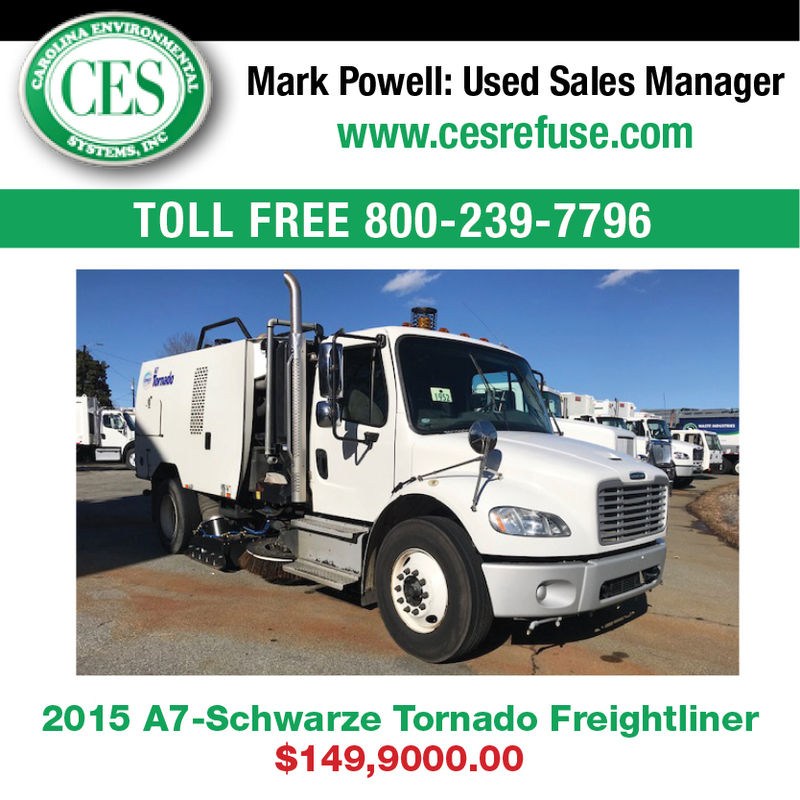 And while Superior Sweeping & Snow Removal offers lawn care and certified commercial power washing services in addition to plowing and sweeping, he doesn’t hesitate to use what he knows to further expand his professional services. As a result of the extra steps they are willing to take, “we’re getting the contracts.” Superior currently has more de-icing contracts, for example, and does more de-icing than any other company in eastern Idaho. That said, the Yorks have decided to reorganize the company in 2011, to give Sandra, who has been hands-on all along and who is currently Vice President and Co-owner, the majority ownership and presidency. “It will be a woman-owned business,” says Bud, pleased. And while he still does his part in knocking on doors and handing out flyers to bring in business, he’s made it advantageous for his crews—who are out there every day and night, as well—to look out for new customers: He gives them a cash bonus for each contract they bring in and an incentive for them to stop and leave a flyer or to talk to a manager about Superior Sweeping & Snow Removal’s services. He figures that is true, since the business he bought five years ago for $100,000 is now worth $1.5 million. 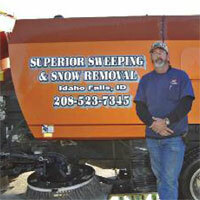 For more information on Superior Sweeping & Snow Removal: www.superiorsweepingidaho.com or contact Sandra York at 208.523.7345.